There's a little rap-fan inside of literally every one of us, you just need the right songs to find it! So you're looking for the biggest and best of 2016 rap & hip-hop music are you? You've definitely come to the right place. Whether your kinda thing is Yeezy or Stormzy, we've got you covered. Turn up your volume, press play and you're going to be rapping along in no time. Yeezy's 'Famous' made more of a splash once the über controversial music video depicting a naked Taylor Swift dropped, however even before the video was released, rap fans all over the world marvelled Kanye's production and mic skills. (TBH we could've chosen any 'Life Of Pablo' tune. Download Kanye West's 'Famous' right now. Hands up how many people saw the freestyle before Desiigner released the full track? Yup thought so. The New Yorker delivered 'Timmy Turner' as an unorthodox freestyle before taking it to production. Forget 'Panda', this year is all about Timmy Timmy Timmy Turner! Chance The Rapper has been releasing music for a LONG time now (we're talking '10 Day' people) however it was only until 2016 that Chance finally got the mainstream recognition he truly deserved. Taken from the Chicago-born rapper's LP 'Coloring Book', 'Angels' is explosive and fresh! We're four songs in, don't worry, the whole playlist was never going to be an all-American affair. Especially when Stormzy is around. Grime music is undoubtedly one of the hottest genres in the world right now and this guy has a LOT to do with it. Taken from Travis Scott's 'Birds In The Trap Sing McKnight', the Texan rapper hired in help from pals Young Thug and Quavo to bring this song to LIFE! Download 'Pick Up The Phone' by Travis Scott now. Fun fact: The music video for Fetty Wap's Wiz Khalifa inspired tune 'Wake Up' was actually filmed in the rapper's old high school! Download 'Wake Up' by Fetty Wap now. Kent Jones' 'Don't Mind' was the artists breakthrough tune mid-way through 2016, spending months in the Vodafone Big Top 40. 'We The Best' companion DJ Khaled must've been proud! Download 'Don't Mind' by Kent Jones. I got the keys, keys, keys, keys. Sorry we just couldn't get that out of our head. Any song wth both the legend that is Jay-Z and Future on the same track deserves a special mention right? Download 'I Got The Keys' by Dj Khaled now. Do we really need to say anything about this? The Vodafone Big Top 40 No.1 is one of the best songs in the year regardless of genre #Fact. 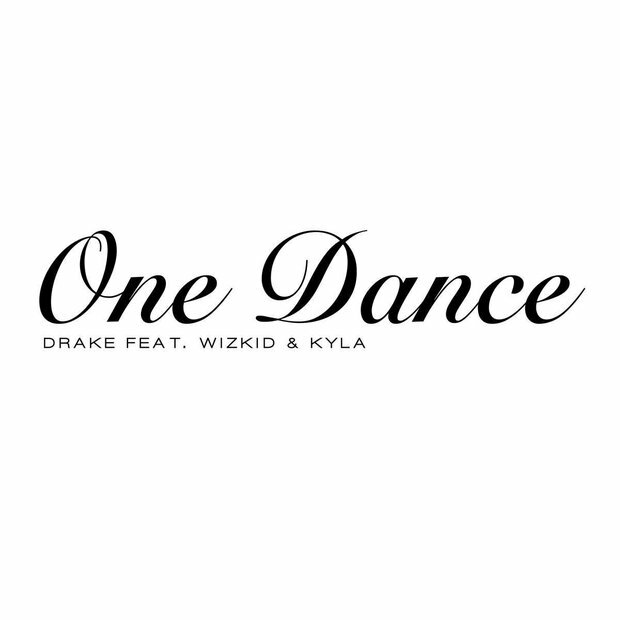 Download 'One Dance' by Drake.